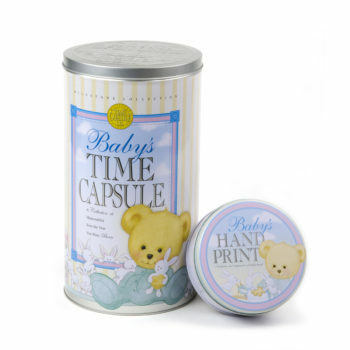 Preserve grandparents stories forever in a time capsule. You never know what you have until it is gone. Do not wait until your grandparents pass. Treasure their memories, life stories, wisdom, and heirloom mementos today. Interview your grandparents while they are still alive. This will be one gift you will never forget. Take this time to talk to your grandparents face to face or on the phone, and answer these questions. Learn at a young age what books are fun and helpful to read. Ask your grandparents what were their favorite books? Increase your culture. What was the music like when your grandparents were teenagers? Ask them what their favorite song was? What form of media did they use to listen to music (for example, radio, tape, cd, etc)? What kinds of movies did they like? When your grandparents went to the movies, who did they go with when growing up? What was their first movie they saw? Who were their favorite actors or actresses? What is their favorite movie and why? Ask your grandparents where they went to school and/or college? Who was their favorite teacher and subject? How did they get to school (walk, bus, friend’s car, etc)? What extra curricular activities did they participate in at school? Who were their best friends? What did you normal do after school? Make sure to save fun photos of their school days in a Family Time Capsule, so you can preserve grandparents stories forever. Pass these stories on to the great grandchildren, when this Family Time Capsule is opened in the future. What was life like as a child? What kinds of chores did you do to earn money? What was your town like, when you were a child? How was it different talking on the phone when you were a child, versus today? What were your house rules? When did you have to be home if you went out on a date or with friends? Who was your first date? What did your family do during Summer break? If you went on vacation, where did you go? If your family was religious, what are some memorable events from church? What are some of your most favorite holidays and family traditions? What were your favorite holiday meals? 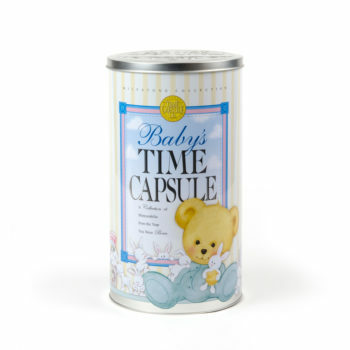 Preserve grandparents stories forever, by saving their famous recipes in the Family Time Capsule. I am sure the great grandchildren, decades later, will appreciate opening the time capsule and seeing this recipe saved. What did you usually talk about during at the dinner table? What is your favorite memory about eating together as a family? What was the funniest moment in your family? What color was your hair when you were younger? How did you wear your hair as a teenager? What clothes were popular at this time? Again, save the photos of these old hairstyles and clothes worn during their time. This will be a great laugh, when these photos are pulled from the Family Time Capsule. What did you read or do for fun? What did you get in trouble for as a child? How were you punished by your parents? What is the thing you loved the most about your parents? What were some of the major news headlines you remember when you were a child? Who won as president the first time you were able to vote? Did you vote for them? Who taught you how to drive? What was your first car? What was your first paid job? Did you like it (why or why not)? Use this Thanksgiving to have your children ask their grandparents these questions. It can be a fun, bonding activity. You can also record this on video to save forever. Overall, have fun. 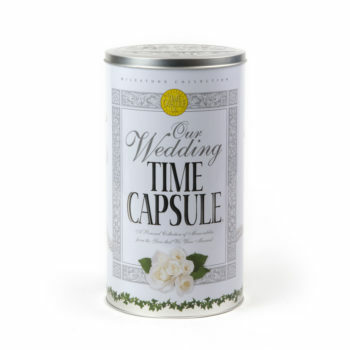 You can use the “Any Occasion” DIY Time Capsule to make your own Family Time Capsule today. Get your DIY Time Capsule here. Stay tuned to our next blog, as we think of other questions to ask your grandparents about their adult life. What are other ways to preserve grandparents stories forever? Comment below.